Welcome to Jnr Explorers Early Learning Centre. 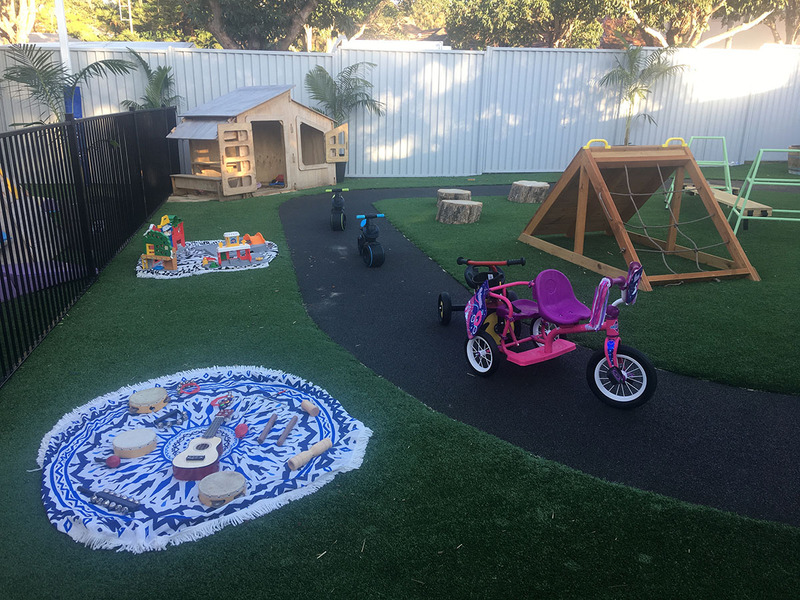 We are a family owned and operated childcare service located at Mortdale in the St George area. Jnr explorers was formally known as Morts Road Kindy which was established in 1997. We are a small boutique centre of 30 children that caters for children from 6months to 6 years. Our opening hours are 7.30am-6pm Monday to Friday for 52 weeks of the year and are closed on all NSW public holidays. At Jnr Explorers we aim to provide an inviting, stimulating and thought-provoking environment for all children. Our aim is for every child to feel compelled to explore, learn, grow and develop to their full potential where they feel safe, secure and supported. Our outdoor area features natural gardens, mud and sand pits, mud kitchens, bike track, bridges, cubby houses, outdoor picnic area overlooking the bird Avery, and community garden. 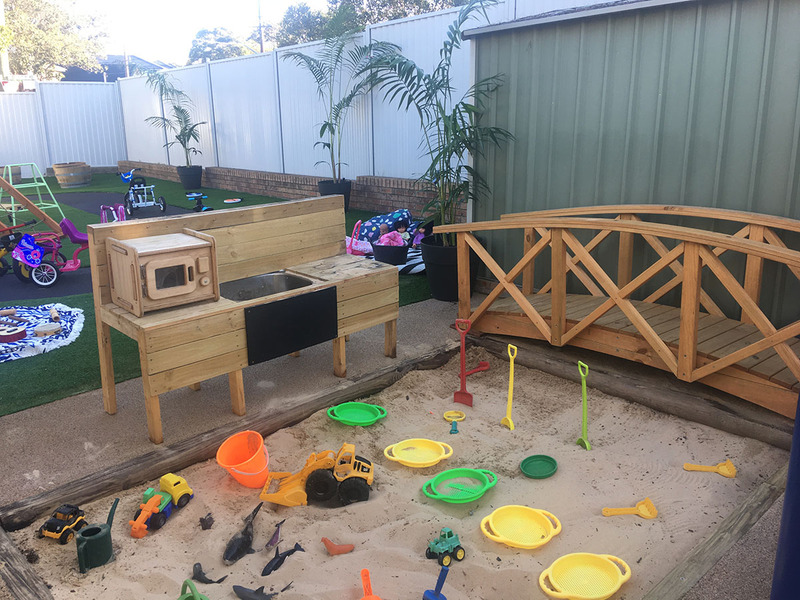 We also two outdoor play spaces one for 6 months to 2 years old and 2 years to 6 years old. Our rooms are age appropriate and individually designed to suit the ages of the children. We have three rooms The Discoverers 6 months to 2 years, Adventurers 2 years to 3.5 years and the Investigators 3.5 years to 6 years. Our rich learning environments will ensure that all children will get everything they need to be prepared for school and the world when their journey ends with us. Our extracurricular activities may include Yoga, Dance, Sports, Music, Science, Cooking, Bush Play and excursions around the local community. Our outdoor communal dining/kitchen area is a lovely way for social interactions at mealtimes. The children will be involved in the serving and preparation of food gaining many self-help skills during these times. We will display and provide lots of information in relation to our service and what is happening with the children. We have an open-door policy for families and strongly encourage involvement from our families in relation to the care of their children. Branding by VJB Group. Copyright © 2019 Jnr Explorers. All Rights Reserved.